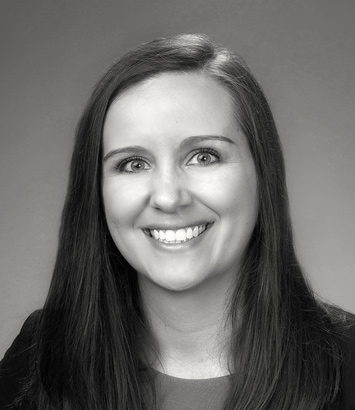 Jacqueline Rau is an NLRB attorney in Dinsmore's Columbus, OH office. Jacqueline’s experience includes investigating and making legal recommendations on hundreds of cases of alleged violations under the National Labor Relations Act. Previously, as a field attorney with the National Labor Relations Board, she successfully represented the general counsel in unfair labor practice hearings, argued on behalf of the board in the U.S. District Court for the Eastern District of Arkansas in a Section 10(j) injunction hearing, facilitated unfair labor practice settlements, and stipulated election agreements between diverse parties.